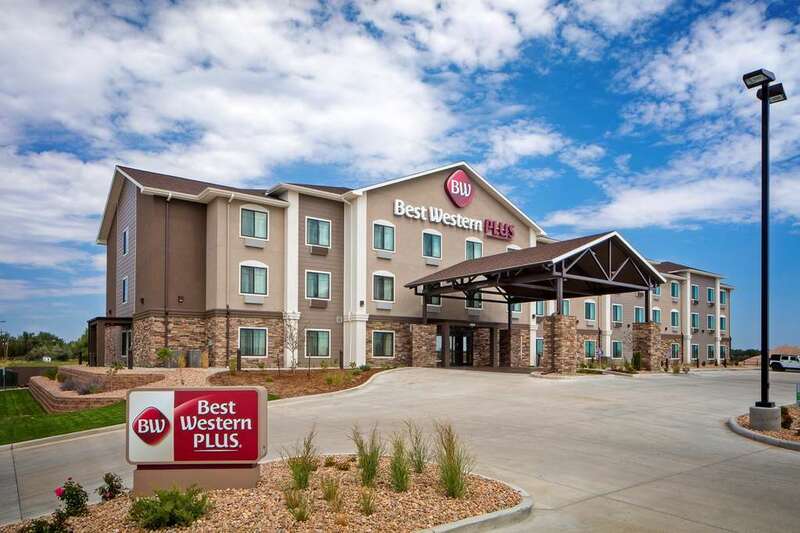 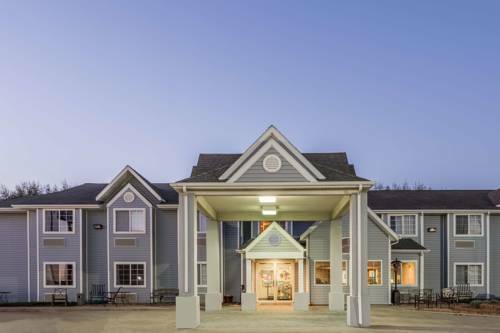 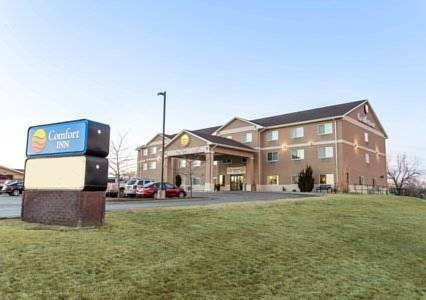 With all the calmness you're used to, Best Western Plus Overland Inn is a great timeout from the everyday life. 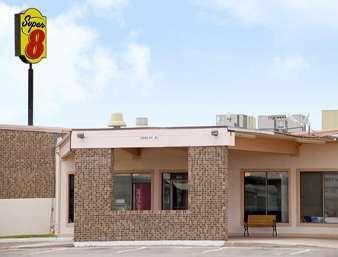 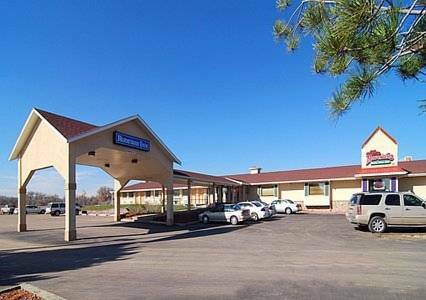 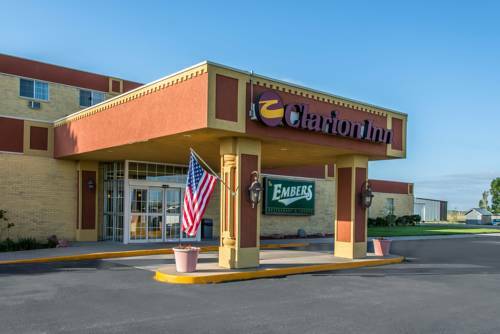 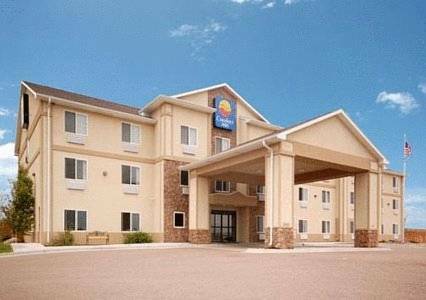 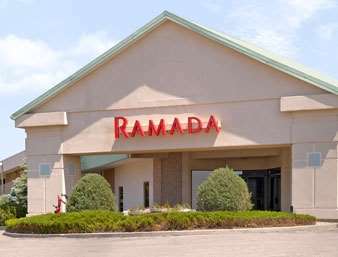 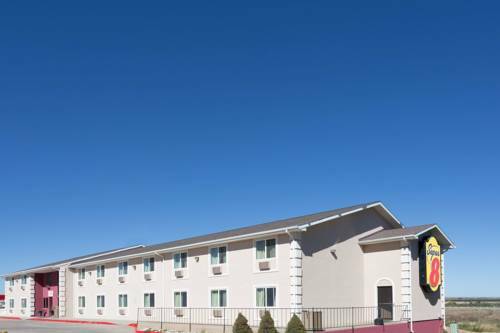 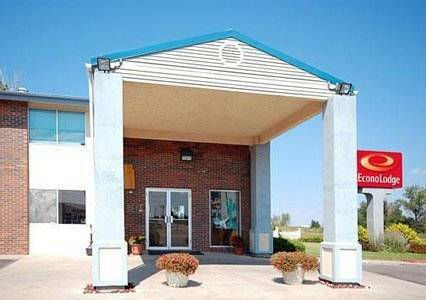 These are some other hotels near Best Western Plus Overland Inn, Fort Morgan. 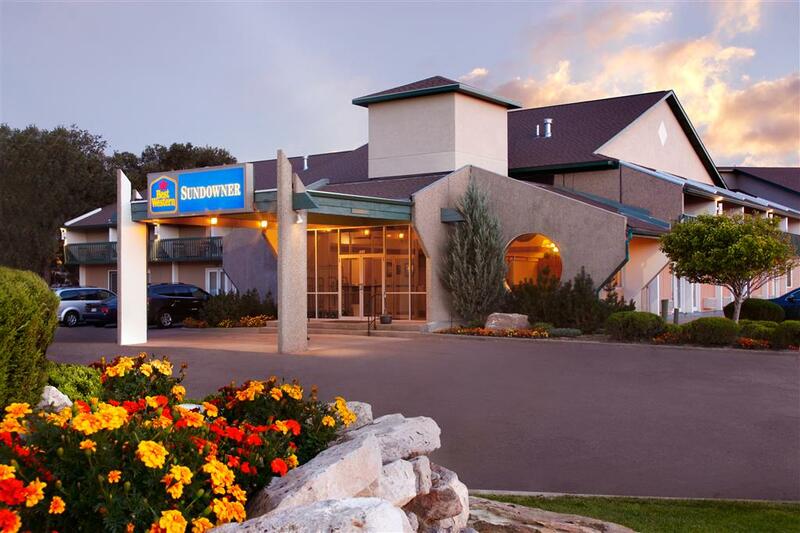 These outdoors activities are available near Best Western Plus Overland Inn.